The following is a review of my novel A Spark of Heavenly Fire, and was written by Dellani Oakes. Kate Cummings works in a medical clinic as a patient advocate. 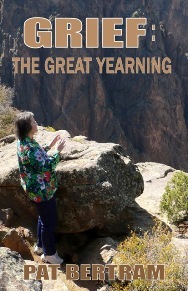 Since the death of her husband, she’s led a quiet, uneventful life. All that changes when a jogger in the park falls on her, hemorrhages and dies. This event is strange enough, but when the same symptoms appear in a woman at the clinic, Kate realizes that something more is going on. 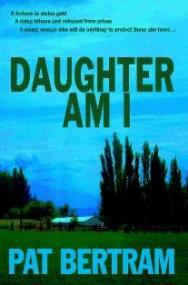 At the park, Kate meets Greg Pullman, a reporter for the newspaper. He’s somewhat younger than she, but they click on many different levels. When his fiancee, Pippi O’Brian, dumps him, he finds friendship and solace with Kate. Together, Kate and Greg begin investigating the odd circumstances surrounding the deaths of the jogger and the woman at her office. As more and more people get ill, the city of Denver finds itself under military quarantine. 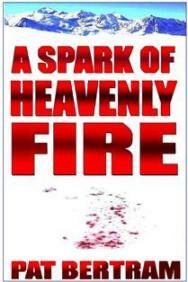 “A Spark of Heavenly Fire” is a well paced thriller. Kate and Greg race against time, trying to find the cause of the outbreak as well as survive in the aftermath. The characters are 3 dimensional and believable. The reader feels a link with them, and hope that they will somehow survive. I highly recommend “A Spark of Heavenly Fire” for anyone who likes a good mystery with a dash of romance. 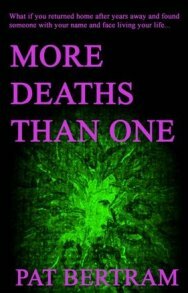 It’s an excellent book and I look forward to reading Pat Bertram’s other novels – “More Deaths Than One”, “Daughter Am I”, “Lightbringer” and “Grief: The Great Yearning” (non-fiction). It’s so nice to be appreciated by your peers. Bravo, Pat.